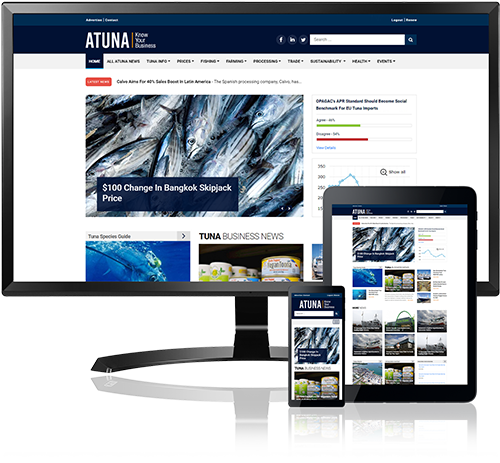 Across the world there is a growing demand from tuna retailers to be able to source tuna products that have been produced under fair social conditions and where workers are well treated. Pressure from NGOs such as fair-trade, fair-food, International Labor Organisation (ILO) as well as Greenpeace and other environmental agencies on the market and on retailers urges them to improve economic and social returns for the working people. At the same time there is also increased pressure from the European Union on processing facilities to meet social standards, which condemn the use of child labour, forced labour and discrimination. 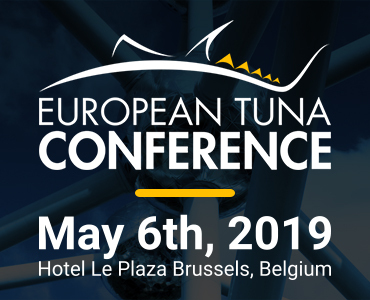 It is acknowledged within the tuna processing industry that the best way to achieve this for those exporting to Europe is by assessing, documenting, implementing and certifying processing facilities based on a social standard. SA8000 is an auditable certification standard that encourages organizations to develop, maintain, and apply socially acceptable practices in the workplace. Business Social Compliance initiative; The ultimate goal of BSCI is to improve the working conditions in the global supply chain worldwide. This goal can only be achieved through a strong commitment from participants to implement the system. To get the BSCI agreement tuna processors must apply for BSCI assessment and audit under request of a client or retailer. The ISO 26000 standard builds on the Brundtland definition of sustainable development by defining social responsibility as the organization’s responsibility for the impacts of its decisions and activities regarding society and the environment, through transparent and ethical behavior that contributes to a sustainable development, including the health and welfare of society. It takes into account the expectations of stakeholders and is in compliance with applicable law and consistent with international norms of behavior; it is integrated throughout the organization and practiced in its relationships. ISO26000 is a guideline and not a standard; however is globally accepted by many food retailers. Established: In 1998 by Department for International Development, alliance of companies, trade unions and voluntary organizations. Ethical trading Initiative; Ethical trade means that retailers, brands and their suppliers take responsibility for improving the working conditions of the people manufacturing their products. Most of these workers are employed by supplier companies around the world, many of them based in poor countries where laws designed to protect workers' rights are inadequate or not enforced. Companies with a commitment to ethical trade adopt a code of labour practice that they expect all their suppliers to work by. Such codes address issues like wages, hours of work, health and safety and the right to join free trade unions. Launched: In 2004 by 29.800 organizations from around the world have made Sedex their platform of choice for exchanging ethical supply chain data. Sedex Members Ethical Trace Audit, SMETA is designed to reduce duplication of effort in ethical trade auditing, benefitting retailers, consumer brands, and their suppliers. It was developed in response to member demand for an ethical audit report format that could more easily be shared. SMETA is not a code of conduct, a new methodology, or a certification process, but describes an audit procedure which is a compilation of good practices of the ethical audit technique. The SMETA documents are designed to be used in conjunction with current established practices by experienced auditors to help them to conduct high quality audits that will be accepted by multiple retailers and brands.